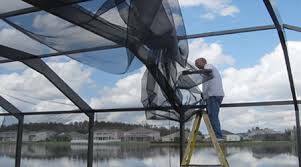 is Over the past 45 years, patio and pool screen enclosures have become part and parcel with outdoor Florida living. 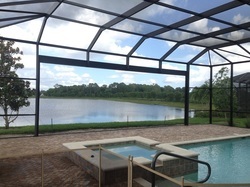 UltraScreen - with its superior strength and durability - has become the choice of thousands of swimming pool enclosures, porch and screen enclosure owners in Florida. See why UltraScreen should be your choice for your swimming pool, patio or screen enclosure. Join the growing group of satisfied owners of swimming pool screen enclosure who have switched from decades-old fiberglass mesh technology to UltraScreen - is an insect screen that incorporates the latest in screen fabric advancements. Ultra Screen is woven from a special polycore 420 denier yarn which - when co-extruded with a special PVC formulation -provides a far stronger and more durable screen that will withstand the elements far better than traditional fiberglass mesh. It even has special anti-fungal additives that protect it against mildew growth. Stop living with torn screen panels and the recurring replacement expense! 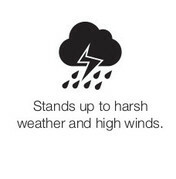 Ultra Screen maintains its strength and luster years after installation. Indeed Ultra Screen maintains well over 95% of its tensile strength and will not bleach, fade, or flake; in fact, it will stay looking new for years and years. Contrast that with traditional PVC dip-coated fiberglass screen that tends to get brittle and fade over the years. 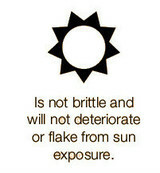 This means a screen that is far stronger and stays stronger year after year. 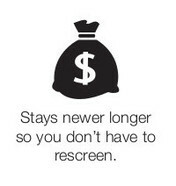 Ultra Screen has a lower cost of ownership because it will last well beyond its 10-year warranty. Compare that to the average 5-7 year lifespan of cheaper fiberglass - and that does not include the interim cost of replacing likely torn and damaged panels. Every roll of Ultra Screen is backed by a limited 10-year warranty. Traditional fiberglass screen offers no such warranty. Ultra Screen put its money where its mouth is! Because of its far superior strength and the state-of-the-art machinery with which it’s manufactured, Ultra Screen is able to be provided in widths of up to 11’6” wide - almost 2 feet wider than its nearest competitor! No other screen can boast such wide widths! 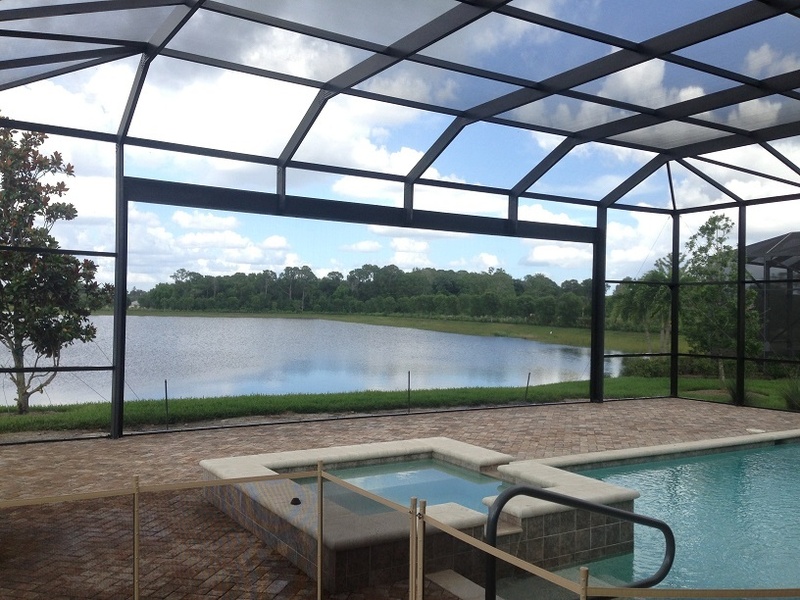 Now homeowners can get pool enclosures in Florida with panoramic views like never before! Please see below and please be sure to check out our burgeoning portfolio of stunning screen enclosures!